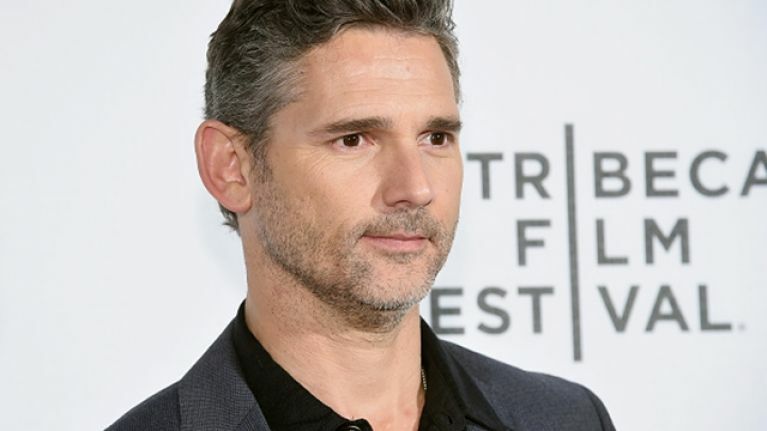 Eric Bana: "There isn't an Irish person I've met that I didn't love"
The Aussie actor on GAA, his new film and an apology for the whole of Ireland. 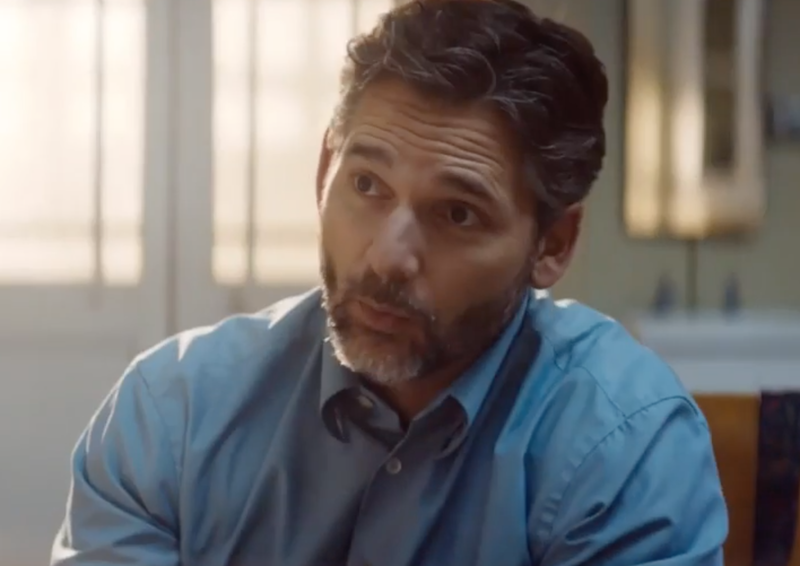 It's somewhat fitting that Eric Bana's first steps as a comedian and actor took place when he performed stand-up in his local pub because, after spending time with the likeable actor, you can't shake the feeling that you already sort of know him. 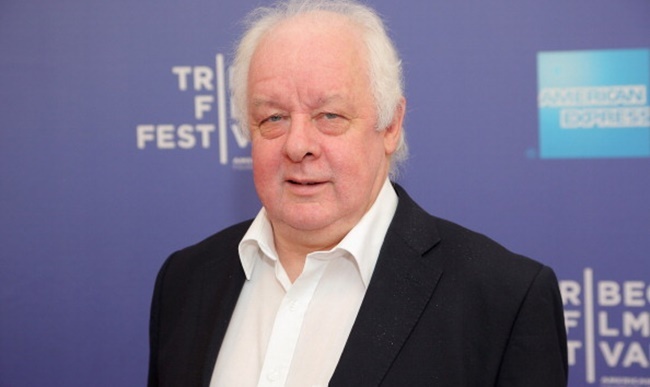 Like so many easy-flowing conversations that you've had with relative strangers in your own local, you get the sense that the star of Black Hawk Down, Munich and now Jim Sheridan's new film, The Secret Scripture, would be happy to talk for hours about everything and nothing. You might not like The Hulk when he's angry, but that couldn't be any further from the truth about the man who played him. 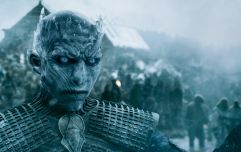 Since the actor first grabbed the world's attention with his remarkable performance in Chopper, he has earned a reputation as one of the most versatile actors in Hollywood. His CV is littered with the names of some remarkable directors (Ridley Scott, Steven Spielberg, J.J. Abrams and Judd Apatow to name just a few), but in his new film, he's finally getting to collaborate with a man that he considers to be one of the greats, Jim Sheridan. 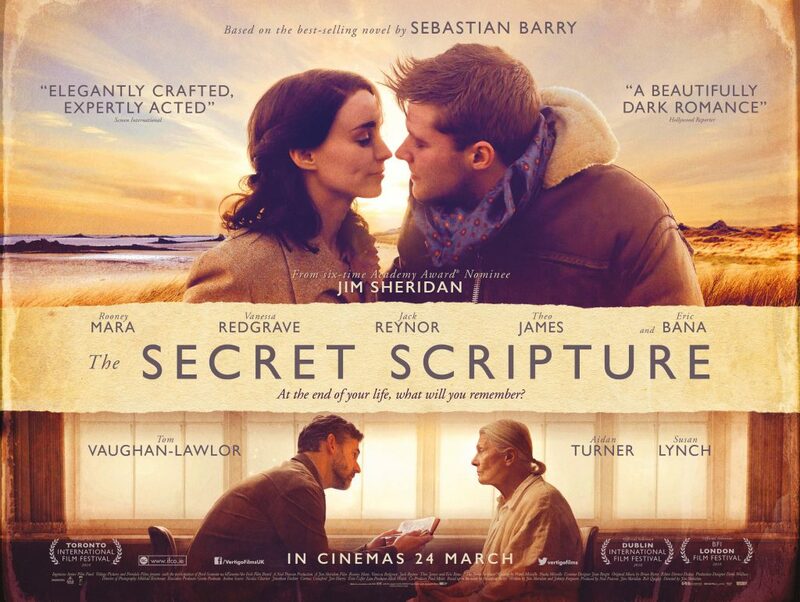 The six-time Oscar-nominated director of My Left Foot and In the Name Of The Father returns to familiar territory with The Secret Scripture, a drama that spans two time-frames and examines issues like religion, family and life in rural Ireland. In the film, Bana plays a psychiatrist who's asked to evaluate a woman (played by Vanessa Redgrave and Rooney Mara) who has spent years incarcerated in a regional mental hospital. After hearing her story, he must decide if she is to be transferred or released into the community. What he discovers about her experiences of living in a Sligo town during the 1940s prove to be eerily topical. With a new film to discuss, a burgeoning love of Mayo GAA and his recent experience of living in Dublin, there's only one place to start. When asked about how he managed to get through security after killing Brendan Gleeson in Troy, the actor couldn't help but crack a smile. If you saw Bana's recent appearance on The Late Late Show, you'll know that Aussie rules is never far from his heart - Melbourne club St Kilda are his beloved club - but he also has a new sporting passion; Mayo GAA. Where did this newfound affinity for The Yew County come from? "I felt a kindred spirit with their pain. See, I’ve got no interest in jumping in with a team that has recently won a bunch of championships, so Mayo seemed like a team for me. I feel their pain of reaching finals and not lifting the trophy," he says. After hearing that Mayo lost last year's All-Ireland Final in a replay to Dublin, Bana's commitment to the red and green only grew. “Christ, in a replay?! The last time my side (St Kilda) played an Grand Final, it was drawn and then we went back a week later and were smashed. That match is still the last ever drawn Grand Final. They’ve now changed the bloody rules! So yeah, I feel the Mayo pain even more now!" GAA is something that he's acutely aware of, especially since Kerry's Tommy Walsh once wore the red, white and black of St Kilda before joining the Sydney Swans. "Yeah, we’ve had a fair few Gaelic footballers on our team. There has been a bit of a pathway from Ireland with the footballers. Obviously Jim Stynes is such a huge influence in developing that. He paved the way and became one of the greatest ruckmen of all time. You never know, I might even get out to a few GAA games and do some recruiting in Ireland". While the influence of Jim Stynes has played a minor part in developing his passion for Aussie rules, the films of Jim Sheridan have made an even bigger impression on Bana's acting career. “I’ve a lot of respect for Jim's movies. In the Name Of The Father was one that really stuck with me. I think he’s really brave and ballsy and interesting. He’s just great with actors. Yeah, I was just pinching myself when they rang and said that Jim wants to talk to you" he says. Bana admits that not knowing the intimate details of this period in Irish history was “a disadvantage at first because you’ve got to do a lot of work to understand the context of the history", but he did love the fact that he was allowed to throw himself into the process of working and living in Ireland. 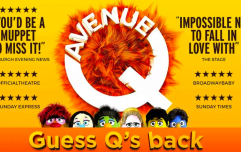 The actor has previously worked with some of Ireland's best talents like John Crowley, Saoirse Ronan, Ciaran Hinds and more, so what is it about working with Irish people that he loves so much? "There is an affinity between Ireland and Australia that’s unique. I’ve always got along with every Irish person that I’ve worked with or met. 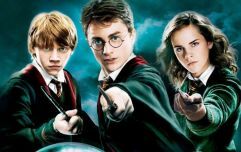 I really loved the ones that I’ve worked with especially," he says. Bana adds, "there’s an assumed familiarity that’s not at all offensive between Australians and the Irish. I don't know what it is really. Maybe it’s the colonial thing, but it’s probably even beyond that. It’s something about the island mentality a little bit. The humour is really similar. I think cultural humour is a much greater bind than most other things." While filming The Secret Scripture, the actor spent a few weeks living in Dublin and it's something that he absolutely loved. "It was my first time to Dublin. In fact, I hadn’t been to Ireland before. I loved it. The people were super friendly, really warm and it was great. It was winter, but whatever! I had a blast." With new films The Forgiven and King Arthur: Legend of the Sword set to be released in the coming months, it's clear that he's continuing to float between smaller independent films and big budget blockbusters. Despite his busy schedule, he hasn't ruled out a return to Ireland in the near future. "Sure, no matter where I am, Dublin is only a few hours away." We wouldn't be surprised to see him back.